If you go through Chetan Bhagat's Twitter feed, you would come across tonnes of promotional tweets about upcoming film 'Half Girlfriend' based on his book of the same name. But one particular tweet may catch your attention. According to the tweet, his book will soon become a part of English literature syllabus at Delhi University. The bestselling author took to Twitter to express his gratitude for the 'honour' while fighting off critics of the supposed move. Am honoured DU added my books to their course. Literature is about being open minded, reading the classics as well as the contemporary. According to a post shared by a Delhi University student, his 2004 book "Five Point Someone" will be part of the 'Popular Fiction' section of the syllabus. Some other authors in the section are Louisa M Alcott, Agatha Christie and JK Rowling. A comment on the post says that the book is part of suggestions for new English literature syllabus and has been sent to colleges for feedback. Meanwhile on Twitter, many questioned the supposed proposal to include Chetan Bhagat's book in the new syllabus. The author said critics who said his books were not 'good literature' have failed. To me good literature is writing that actually touches people, whether in the past or now. It isn't something an elitist club decides. I hv read 5 Point Someone. Does that entitle me to at least half a degree in English Lit from the DU ? What next ? #Fivepointsomeone in university syllabus?! That's odd. Why bound expectations to 5?! Take it even lower & see if 'someones' can be built. Chetan Bhagat sahab got the reward! And yeh bomb #DU par phatt chuka hai. @chetan_bhagat It doesn't raise your level by an inch, rather it diminishes whatever level DU ever had!!! 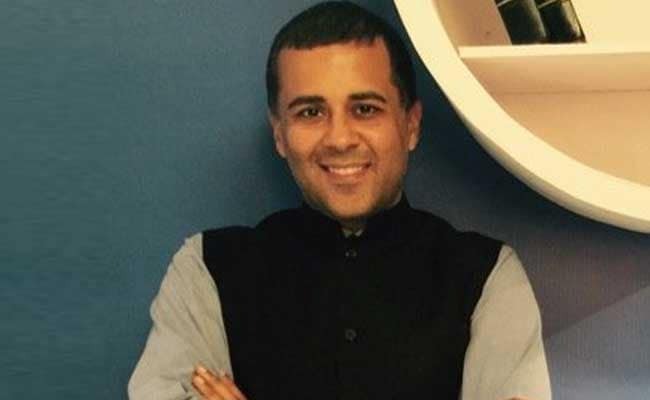 Chetan Bhagat has written nine books, many of which have been bestsellers since their release. Some of his books have also made into Bollywood films. The author has been at the receiving end of criticism for his books. Many say his books lack literary value.